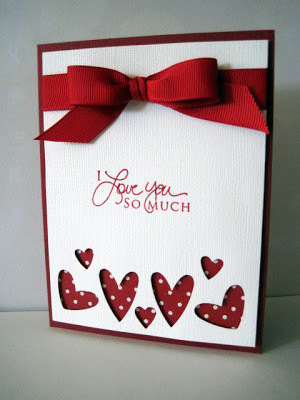 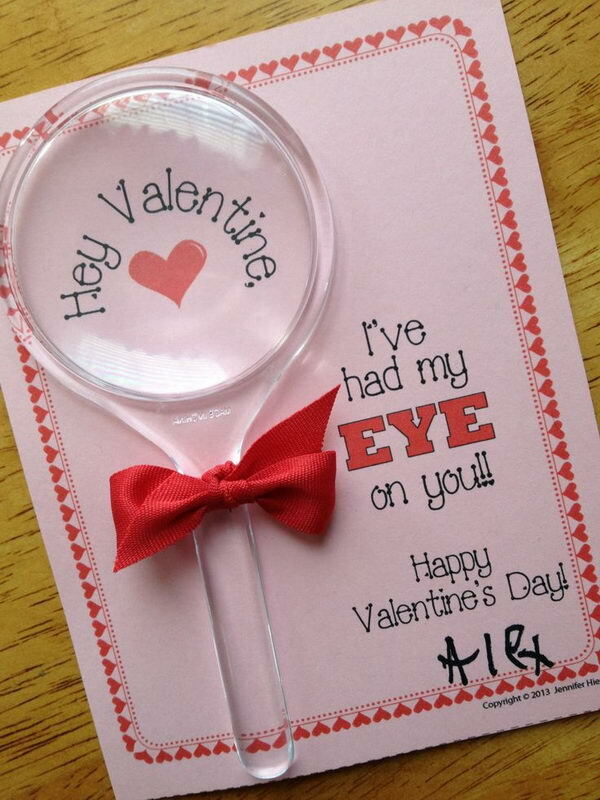 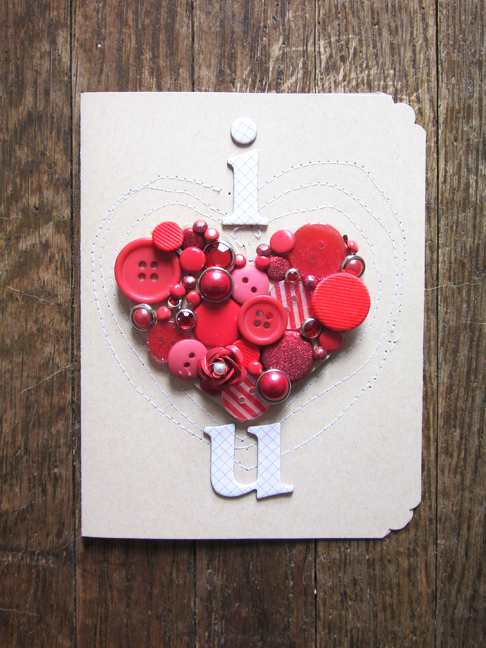 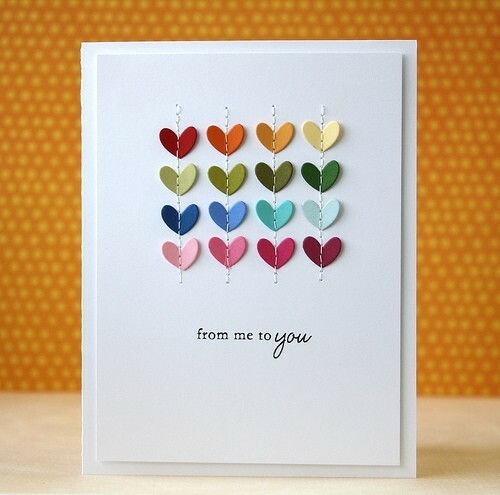 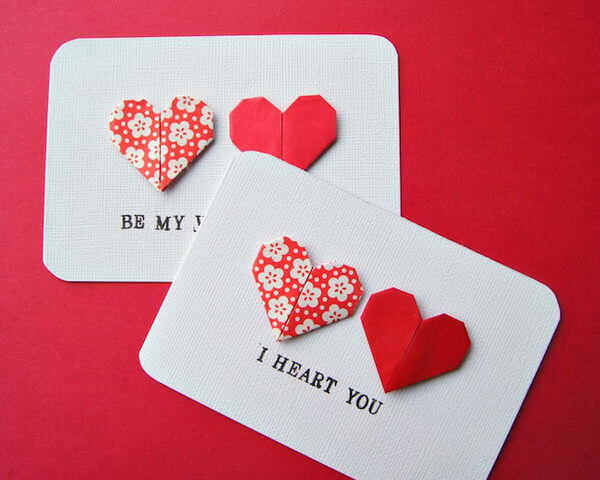 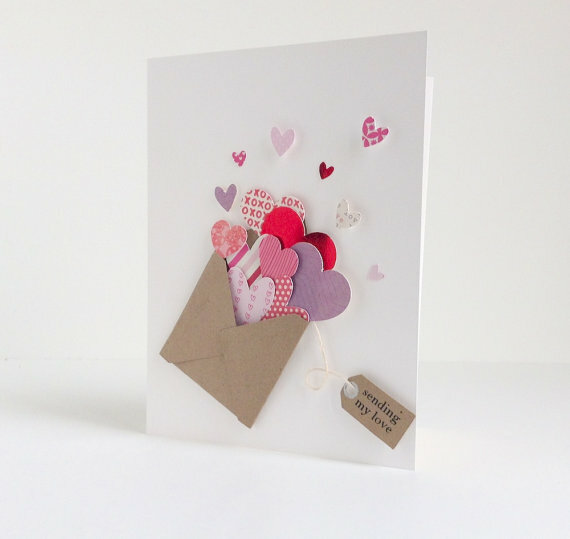 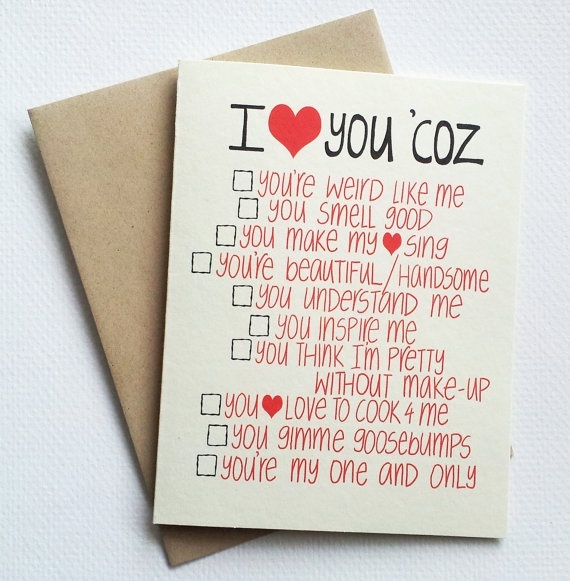 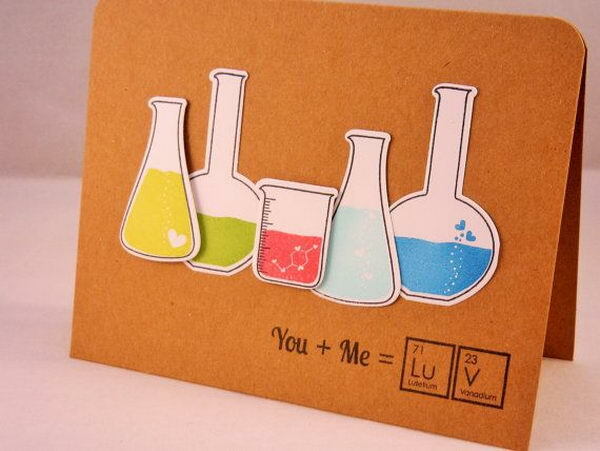 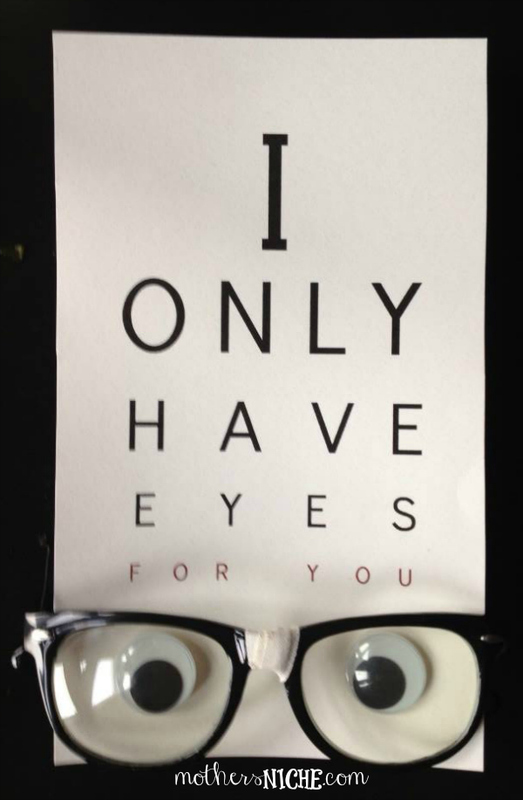 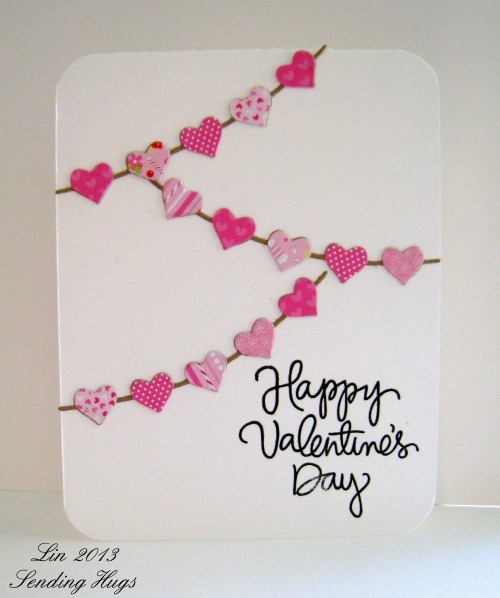 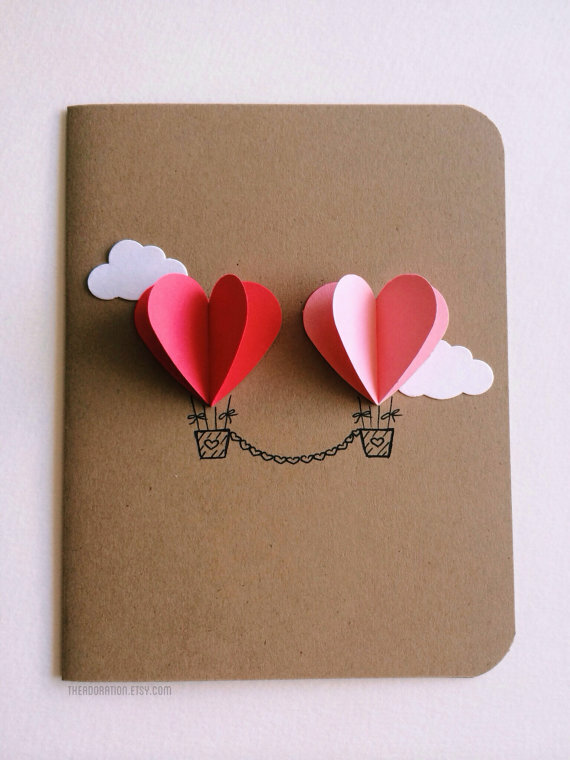 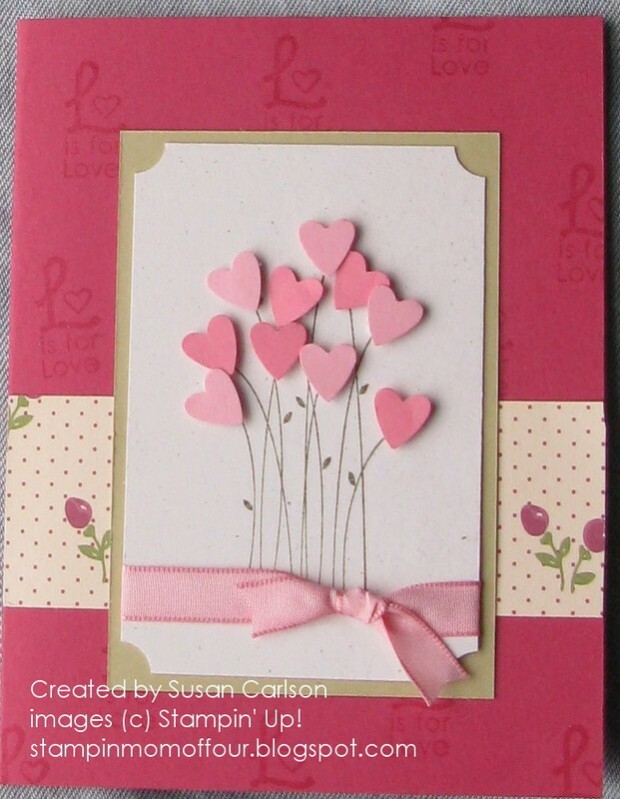 Giving a Valentine’s Day card to your sweetheart is surely the most special one among all other options. 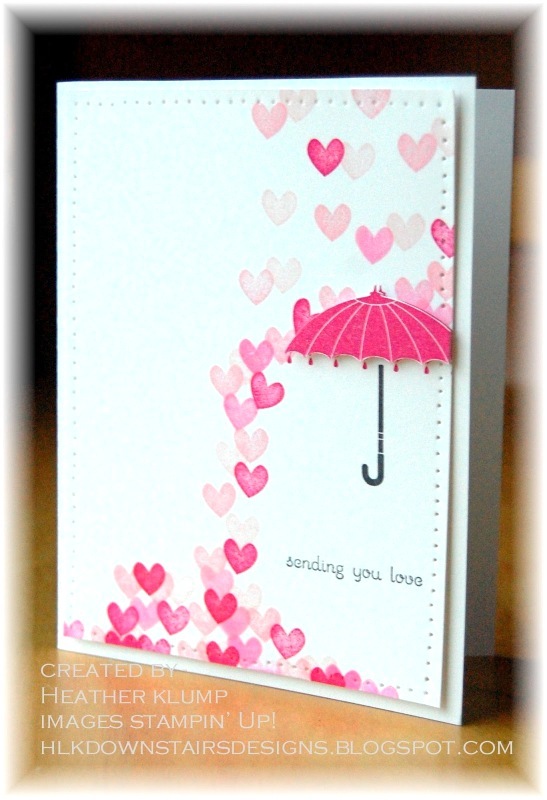 Get out all the paper, prepare for the waterfall of red, white and pink puffy hearts all over…this is going to be fun! 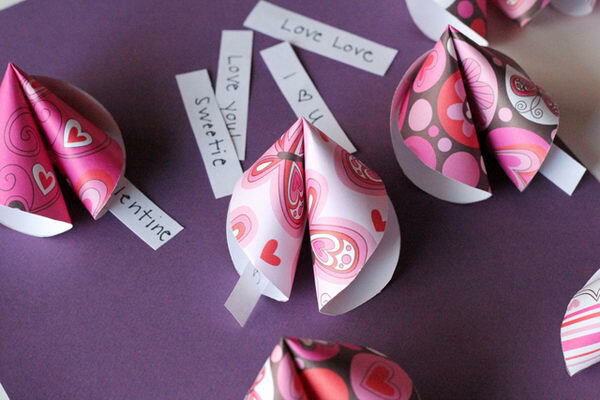 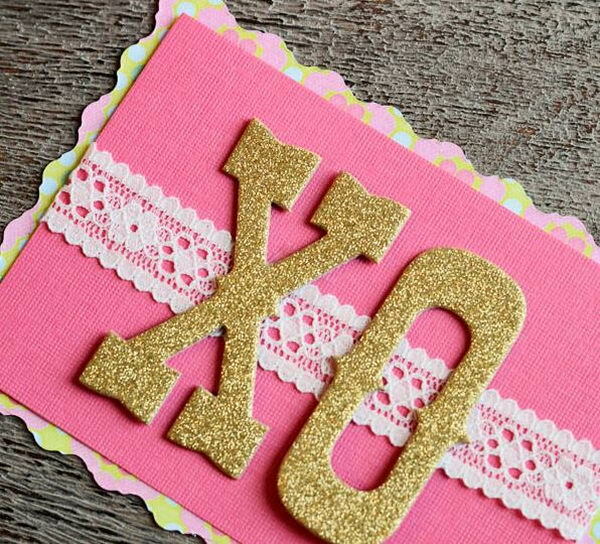 Whether you plan a fun crafter noon with the girlfriends or with the kids, these easy DIY Valentine’s Day Cards are sure to send the right message to your love ones, friends and family this Valentine’s Day!